The Southern XP 676 was designed with practicality in mind and is loaded with a wide range of features and accessories that make it the perfect partner for both work and leisure. Compared to its little sibling - the XP646 - the XP 676 offers 300mm more cockpit room and an increased beam. 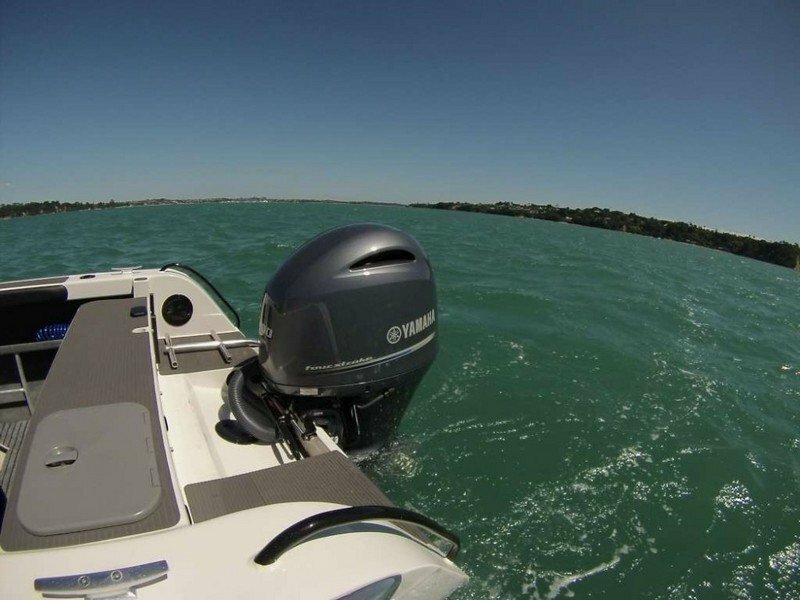 The boat comes with a 200 litres fuel tank and is powered by a Yamaha F200G Four-Stroke unit which puts out a maximum output of 200 hp. In terms of comfort, the driver and passenger are welcomed by two ergonomically designed seats and plenty of storage places. 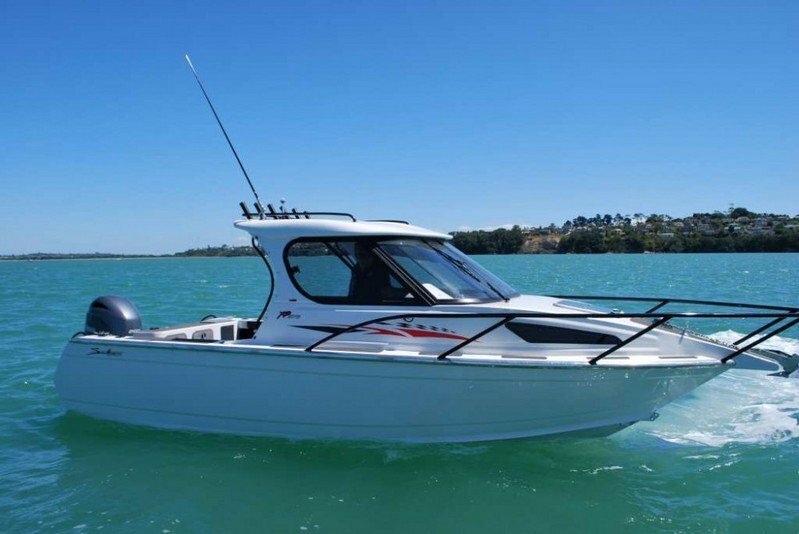 Other features that are worthy of being mentioned include marine grade alloy hull and cabin sides, GRP Hardtop roof and dash, a curved glass windscreen, full cabin bulkhead and lockable sliding door, live bait tank with pump, a large anchor well with provision for windlass, and a rocket launcher with Integrated grab rails. Hit the jump for more information on the Southern XP 676. 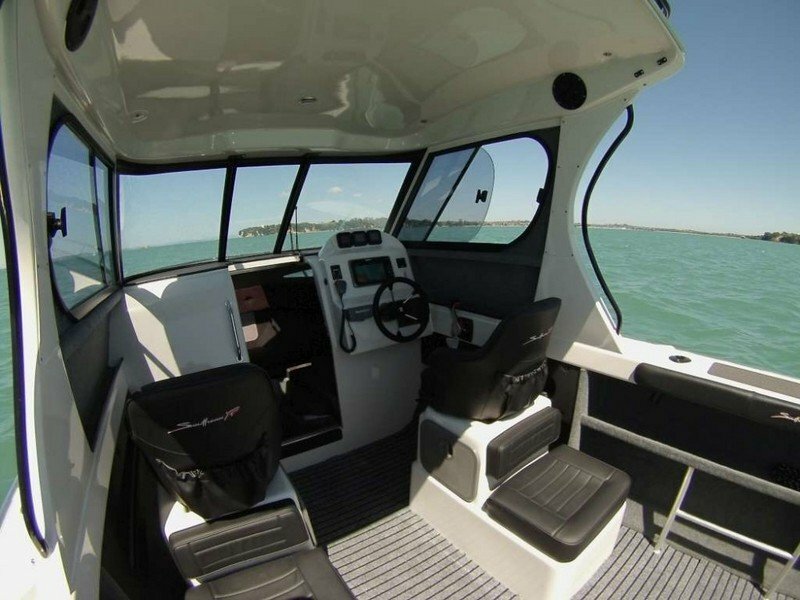 The bigger brother of the XP646 with 300mm more cockpit for those amongst us who need a bigger boat they can still manage on their own. Offering an increased beam creating a super stable platform for whatever you choose to use your new Southern for – a hard-core fish/dive weekend with the boys (or girls! ), day trips to the islands with the family or a weekend away in a secluded bay. With 200 litres of fuel underfloor and Southern’s legendary soft ride you can venture further in comfort knowing the trip back will be as enjoyable, whatever the weather. Driver and Passenger are both seated in comfort with twin King/Queen composite pedestals also offering ample storage for fishing tackle, watersports gear or personal belongings inside.